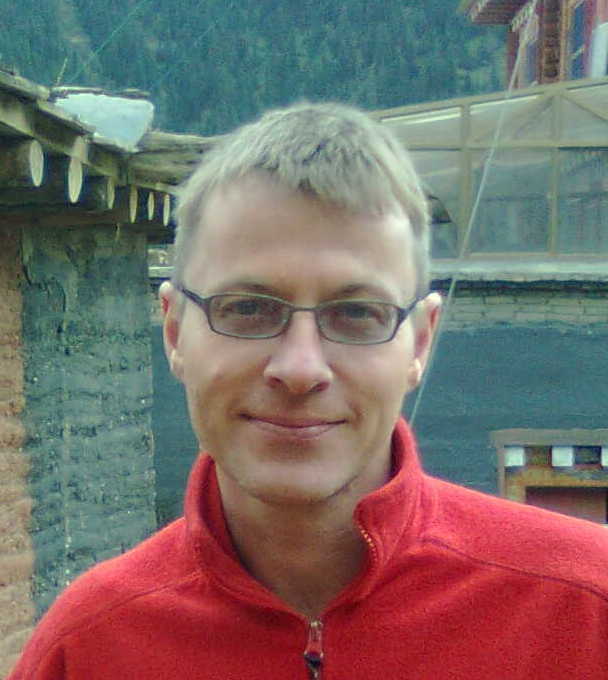 Yaroslav Komarovski (Ph.D. University of Virginia, 2007) teaches and conducts research on Asian religions, in particular Tibetan Buddhism. His research focuses on Madhyamaka and Yogācāra interpretations of the nature of reality and related epistemological, philosophical, and contemplative issues. In particular, he focuses on writings of a seminal Tibetan Buddhist thinker Shakya Chokden (1428–1507) who articulated a startlingly new reconsideration of the core areas of Buddhist thought and practice, such as epistemology, ethics, tantric rituals, and the relationship between philosophy and contemplation. 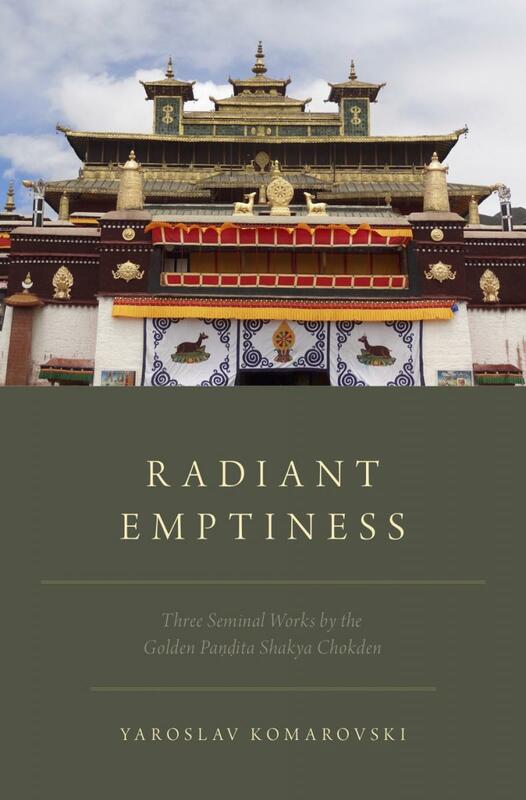 Radiant Emptiness: Three Seminal Works by the Golden Paṇḍita Shakya Chokden. Oxford: Oxford University Press, 2019. 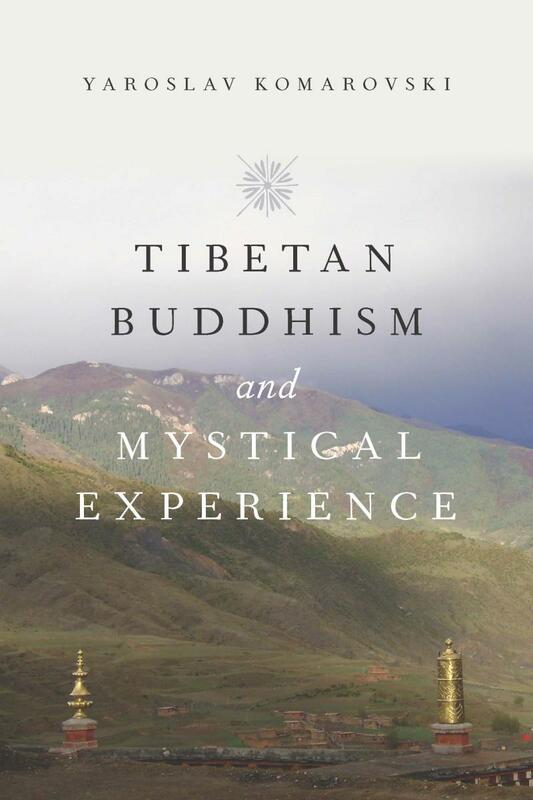 Tibetan Buddhism and Mystical Experience. Oxford: Oxford University Press, 2015. 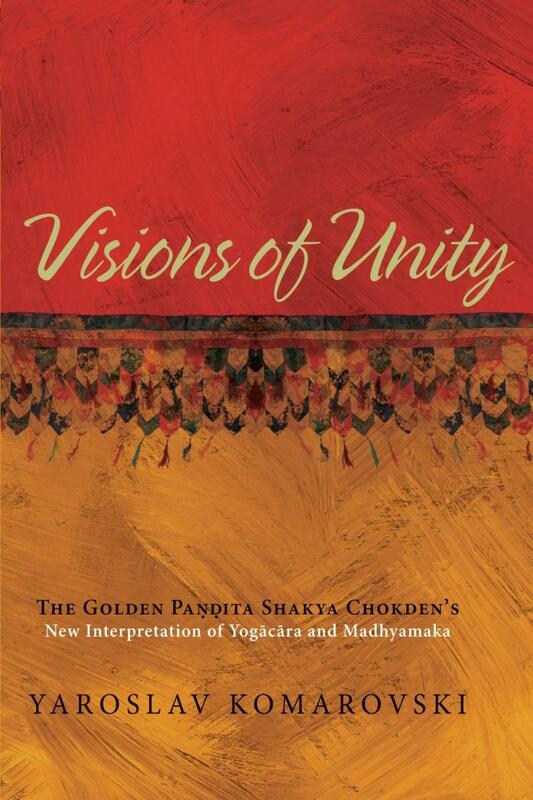 Visions of Unity: The Golden Paṇḍita Shakya Chokden’s New Interpretation of Yogācāra and Madhyamaka. Albany, New York: State University of New York Press, 2011. 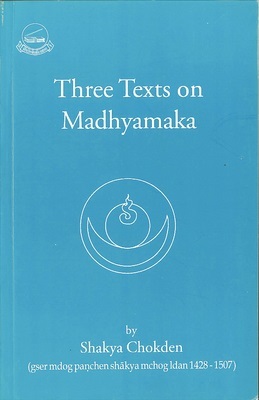 Three Texts on Madhyamaka by Shakya Chokden. Dharamsala, India: Library of Tibetan Works and Archives, 2000. “‘There are no Dharmas Apart from the Dharma-Sphere’: Shakya Chokden’s Interpretation of the Dharma-Sphere.” In The Other Emptiness: Rethinking the Zhentong Buddhist Discourse in Tibet, ed. Mathes, Klaus-Dieter and Michael R. Sheehy. Albany, New York: State University of New York Press, 2019 (forthcoming). “‘If Apprehending Occurs, It is not the View’: Sakya Thinkers on the Madhyamaka View of Freedom from Proliferations.” Critical Review for Buddhist Studies, vol. 20 (2016): 139-170. “From the Three Natures to the Two Natures: On a Fluid Approach to the Two Versions of Other-Emptiness from 15th Century Tibet.” Journal of Buddhist Philosophy, vol. 2 (2016): 78-113. “Buddhist Contributions to the Question of (Un)mediated Mystical Experience.” Sophia, vol. 51, no. 1 (2012): 87-115. “Shakya Chokden’s Interpretation of the Ratnagotravibhāga: ‘Contemplative’ or ‘Dialectical’?” Journal of Indian Philosophy, vol. 38, no. 4 (2010): 441-452. “Review of Kenneth Liberman, Dialectical Practice in Tibetan Philosophical Culture: An Ethnomethodo-logical Inquiry into Formal Reasoning.” Sophia, vol. 48, no. 4 (2009): 513-515. “Encountering Ineffability—Counting Ineffability: On Divergent Verbalizations of the Ineffable in 15th Century Tibet.” Acta Tibetica et Buddhica, vol. 1 (2008): 1-15. “Reburying the Treasure—Maintaining the Continuity: Two Texts by Śākya Mchog Ldan on the Buddha-Essence.” Journal of Indian Philosophy, vol. 34, no. 6 (2006): 521-570. Contesting the Ultimate Virtue: Tibetan Buddhist Inquiry into the Virtuous Dimension of Ultimate Reality focuses on polemics regarding ultimate reality as a virtue. Tapping into the intersection of the Buddhist ethics and ontology, it appraises how conflicting understandings of the ultimate reality by Tibetan thinkers affect their diverse approaches to virtue, and vice versa.